The aim of advanced building automation is to control living and work spaces intelligently and to take account of individual requirements when it comes to design. At the same time, aspects like convenience, safety, cost-effectiveness and energy efficiency must be considered in addition to an impressive appearance. 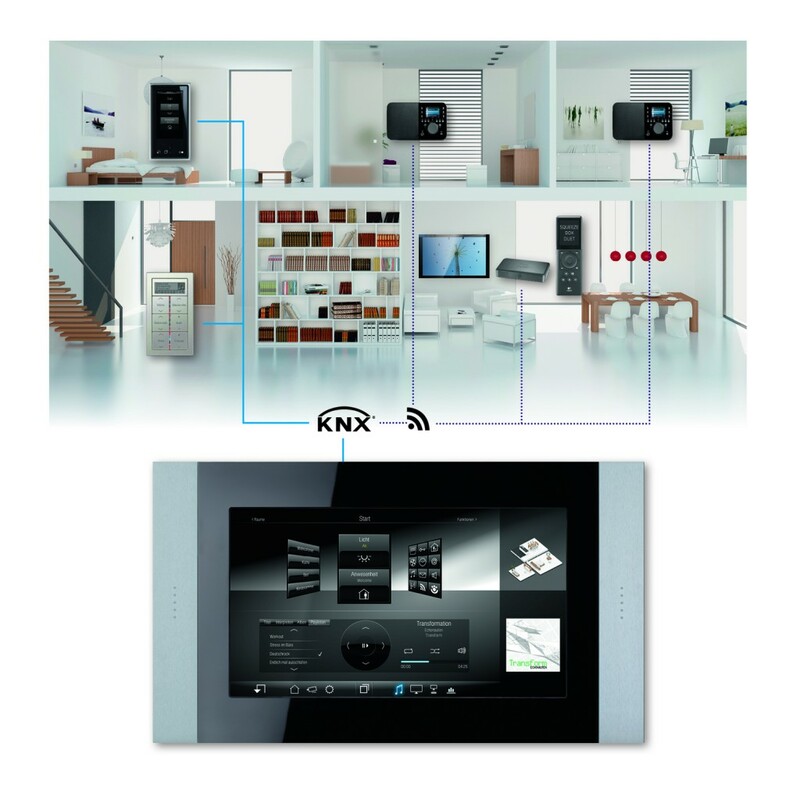 The future is already in evidence today with the KNX system. It connects the building in a network of devices that communicate with each other and takes care of regulating lighting, temperature, security and multimedia like a clockwork. Quite an achievement, which cuts energy consumption and hence operating costs besides.